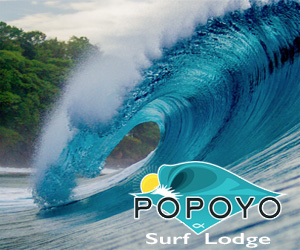 WE WILL BE POSTING MORE REPORTS FROM POPOYO SURF LODGE IN NICARAGUA! 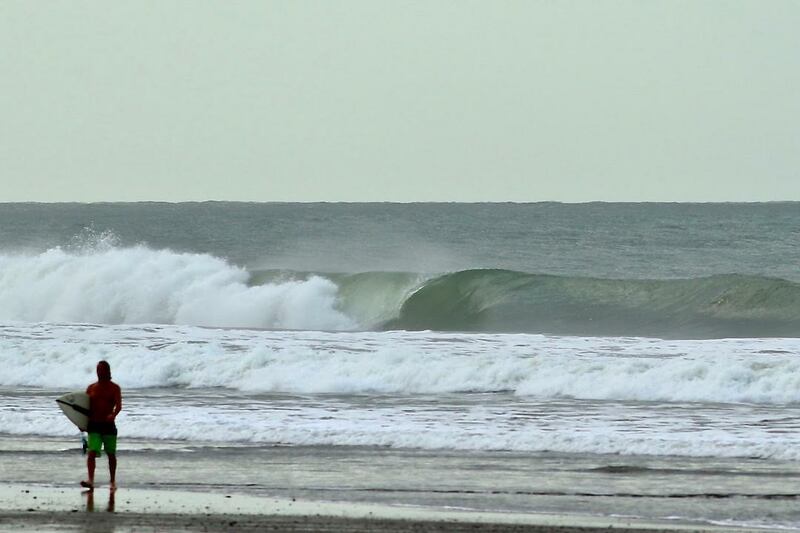 Saludos from Popoyo Surf Lodge and Nicaragua. 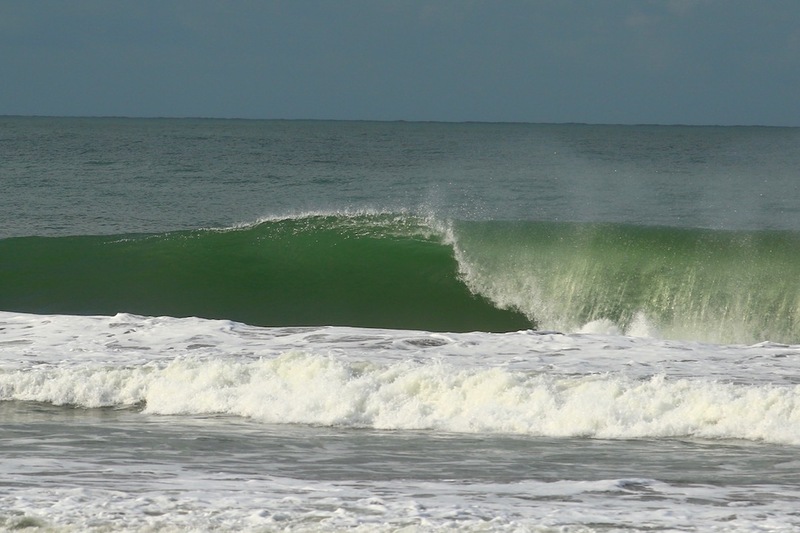 It has cleaned up some for the morning sessions. Definitely need to get on it early for the next few days. More swell size today and glassy this morning. Remember November is just around the corner. One of our favorite months in Nicaragua! Check out discounted rates on the website. Thanks for checking in!